It’s your day. 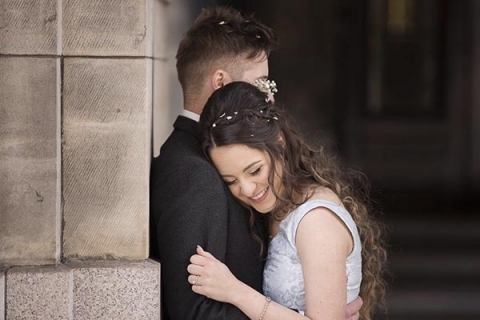 No other couple is just like you, which is why your wedding pictures should be custom and as unique as you are. Trust White Tree Photography. View our portfolio here. Limited time offer, get in touch today.